My guest for 10/08/14 is Alex Woodard. 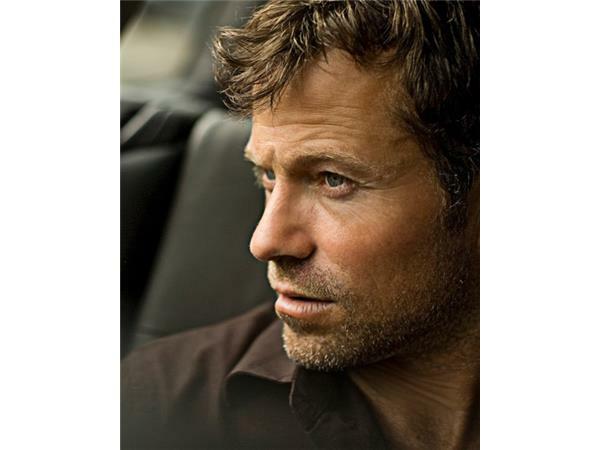 Singer-songwriter and Hay House author Alex Woodard has toured nationally earning prestigious industry nods and sharing the stage with some of today's most popular acts. 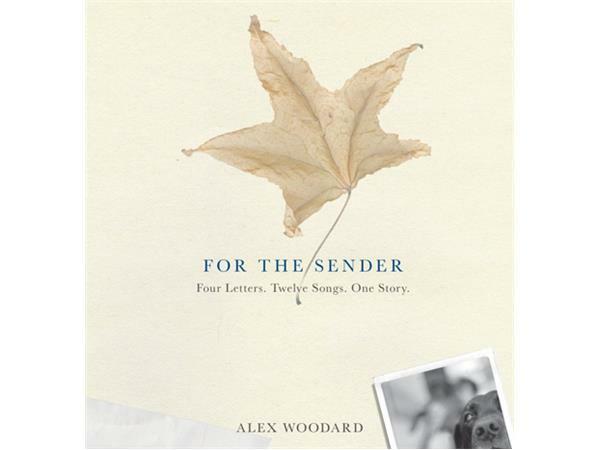 Alex's first book and album package, For The Sender, features his story of release and redemption woven through songs written about real-life letters. 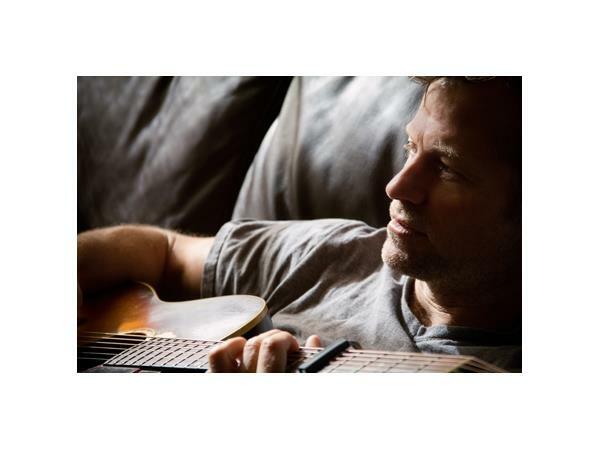 Now with the release of his second book and album package in the “For the Sender” series, Alex weaves his own story with those of others through heartfelt songs and stories. 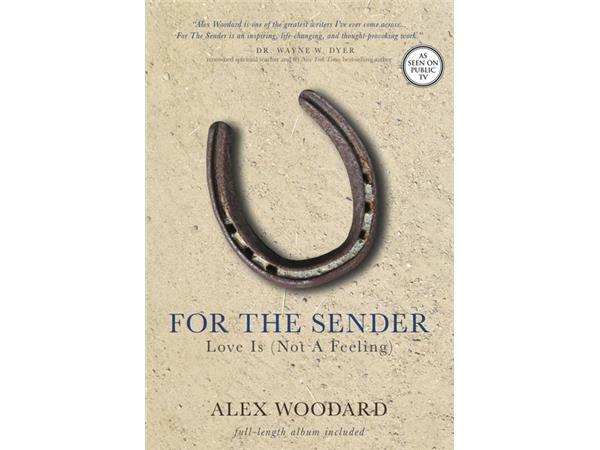 Based around letters from five people, each living extraordinary lives, "For the Sender… Love Is (Not a Feeling)" builds upon Alex’s first book. This book shows us that true love may be found not just in what we think or feel, but in what we do for others. 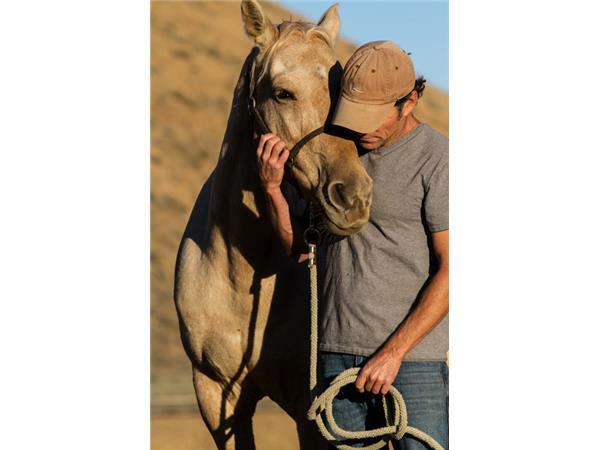 When he’s not surfing in his beach town north of San Diego, Alex lives with a big dog and an even bigger horse in the mountains of Idaho.